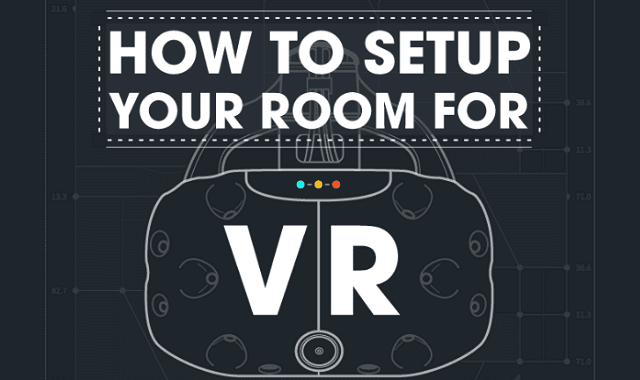 How to Set Up Your Room for VR #Infographic ~ Visualistan '+g+"
The virtual reality gaming revolution has arrived, and chances are you'll be caught up in it soon - but like all new technology, it pays to get yourself prepared. Here's how. We've put together a comparison of three of the leading systems, to help you decide what is best for your budget and needs.